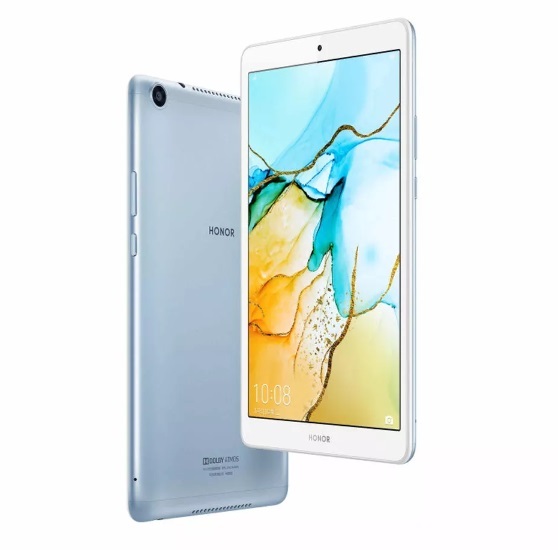 The Huawei Honor 5 tablet that was announced first of all for the Asian market two weeks ago, have now become available from international retailers for just under $289 from electronics store Banggood (if the link doesn’t open directly in your Browser, just search for it). That includes Android 9.0 Pie for OS, an octa-core 2.2 GHz Kirin 710 processor, 4GB of RAM, and 64GB of storage with additional support for microSD cards up to 512GB says Huawei. That’s a lot of storage for an Android tablet. The 8-inch screen has a Full HD resolution of 1920 x 1200, with 8MP front and 8MP rear cameras. And these are Huawei cameras too, so we get some actual picture quality. Other specs range from dual-band 802.11 a/b/g/n/ac Wi-Fi cover, Bluetooth 4.2, to specs like 4G LTE, but with this model being for the Asian market, it supports B1, B3, B5, B8, B34, B38-B41 bands. 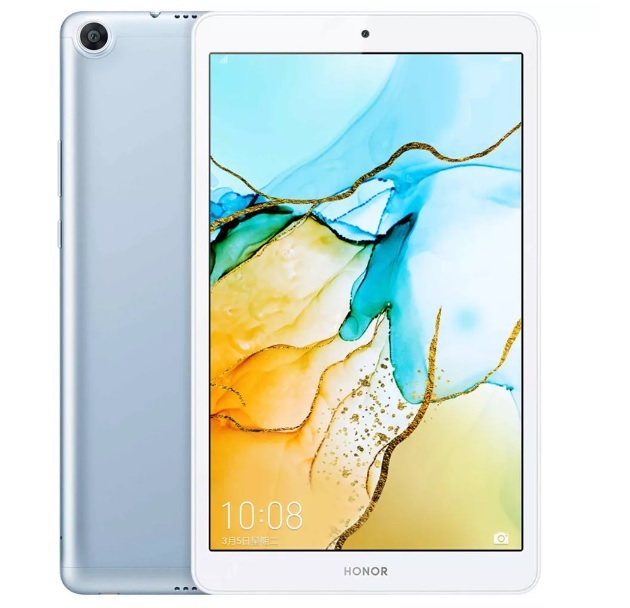 So apart from that, the Huawei Honor Tab 5 8.0 features GPS, GLONASS, Beidou, facial recognition login, Dolby Atmos stereo speakers, a micro-USB port, a 3.5mm audio combo jack, and a SIM slot. The battery size is 5100 mAh, good for a 10 hour average battery life. 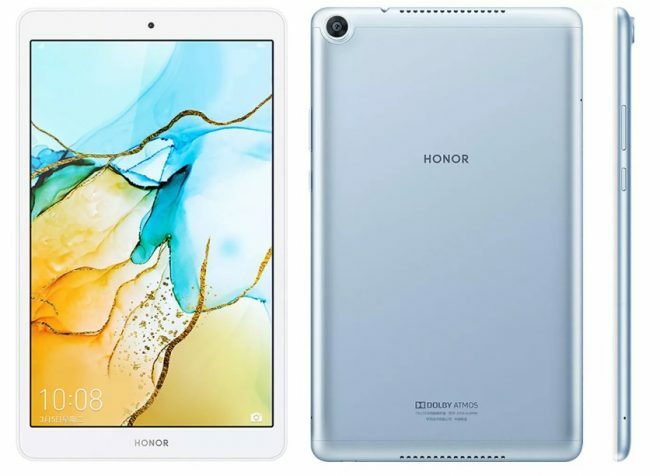 At 310 grams, the Huawei Honor Tab 5 8.0 is the 3rd lightest 8-inch tablet in the marketplace right now, so that’s pretty good. At 8.2mm in thickness, it’s sort of average thin for 8-inch tablets. 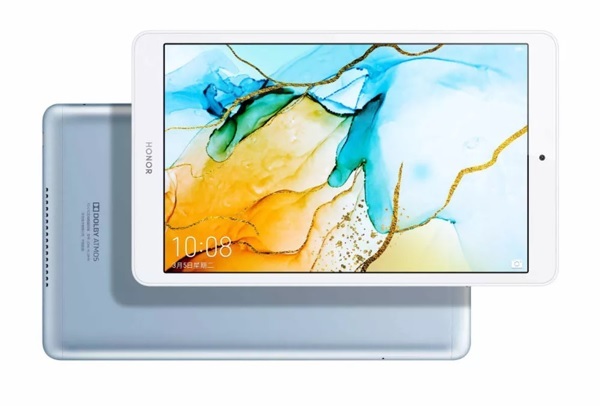 So a nice enough tablet in itself, but as we can see it’s a little pricey for the specs, and this Android 9.0 tablet is a mid-ranger in Huawei’s portfolio after all. 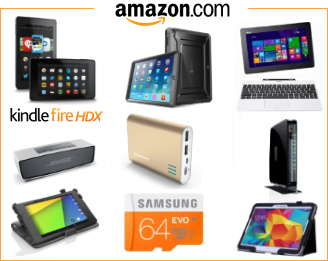 Popular alternative 8-inch Android tablets are Huawei MediaPad M5 8.4 , the Samsung Galaxy Tab A 8.0, and the Chuwi Hi9 Pro. Chuwi’s deca-core tablets will be updated to Android 9.0 starting in June the company has said.